Optimization of an energy management system measuring and continuous monitoring of the quantities (Power, Voltage, etc.) of an electrical system is of utmost importance for achieving efficient control of power usage in an industry. For an already established industry, the existing measuring instruments are not versatile and location of these instruments cannot be changed with ought changes in the power system and the data interface between the instrument and control system are not efficient. 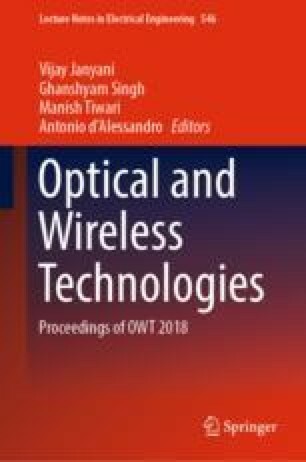 This paper is about a method of integration of contactless power-measuring instruments which are placed in different locations which are easily relocatable and are capable of sending all the measured data over an industrial wireless network to an integrated PLC and SCADA system which is already in use for the process control and in addition will be used to monitor and control the power usage of the system to obtain optimized energy management system.